For today we have an very intersting tennis pick: Marius Copil vs Mikhail Kukushkin. Mikhail Kukushkin leads the H2H by 2-1, but Marius Copil won their recent meeting at the Bratislava Challenger (6-3 3-0, retired) which also happened to be the Kazakh’s last match of the 2017 season. Kukushkin playing at his best level is a different class to Copil, and he is doing that right now looking at his performance at the Irving Challenger last week, which makes him the favorite in this clash. 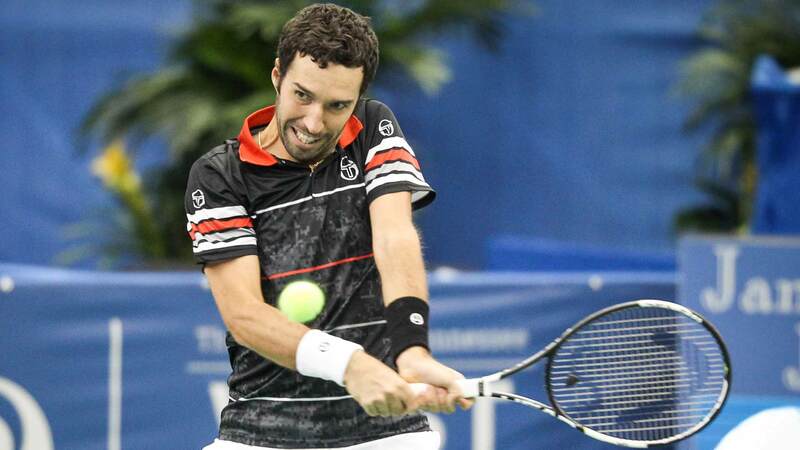 Mikhail Kukushkin tasted his first success of the season by winning the title at the Irving Challenger last week. He secured some solid wins against the likes of Jared Donaldson, Bjorn Fratangelo, Steve Johnson and Matteo Berrettini. Before entering the Irving Challenger, Mikhail Kukushkin was going through a six-match losing run, which includes a first round retirement at Canberra Challenger, against Beale Jeremy​ (trailing 6-7)​. This will be Kukushkin’s eighth appearance at the Miami Open, and he has managed to win at least one match here in his previous three appearances. Marius Copil finished as the runner-up at Sofia and made the quarterfinal at the Indian Wells Challenger (as the top seed) but suffered first-round exits in the other four tournaments that he entered so far this season. His W/L record in 2018 stands at 6/6, excluding his two wins in the Davis Cup. The Romanian suffered a tough and disappointing first-round defeat at the hands of Peter Polansky at the Indian Wells last fortnight, and it will be interesting to see if he has mentally recovered from it (wasted two match points and three break points at 5-5 in the third set). Copil has never won a main draw match at Miami, and he failed in the qualifying stages here in 2014 and 2017.